Limited edition print of a Leopard. 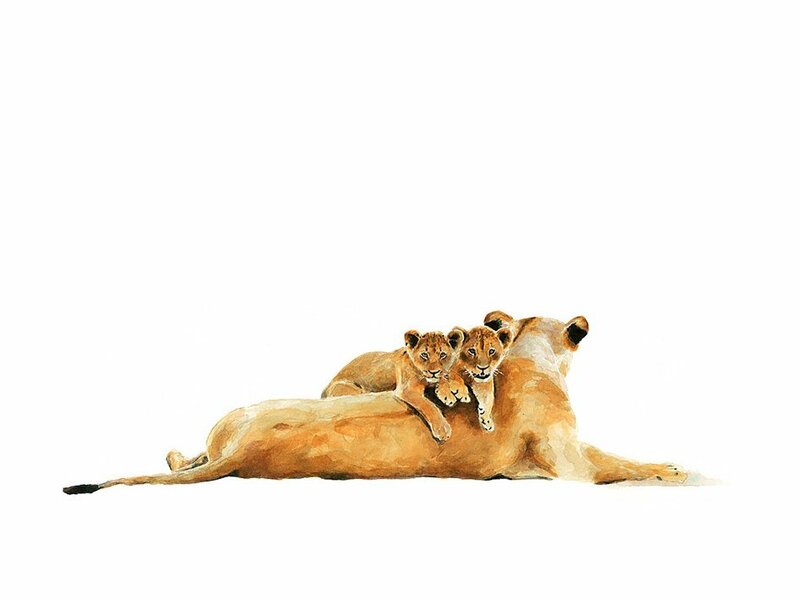 This wildlife art print is available printed on canvas or paper. Consequently, you can choose both the size and medium of your art print. As a result, you can choose the print of a leopard that suits your particular needs. Probably due to the difficulty of painting in watercolour, this print is perhaps a good example. The watercolor medium. Leopards are above all the most efficient hunters. 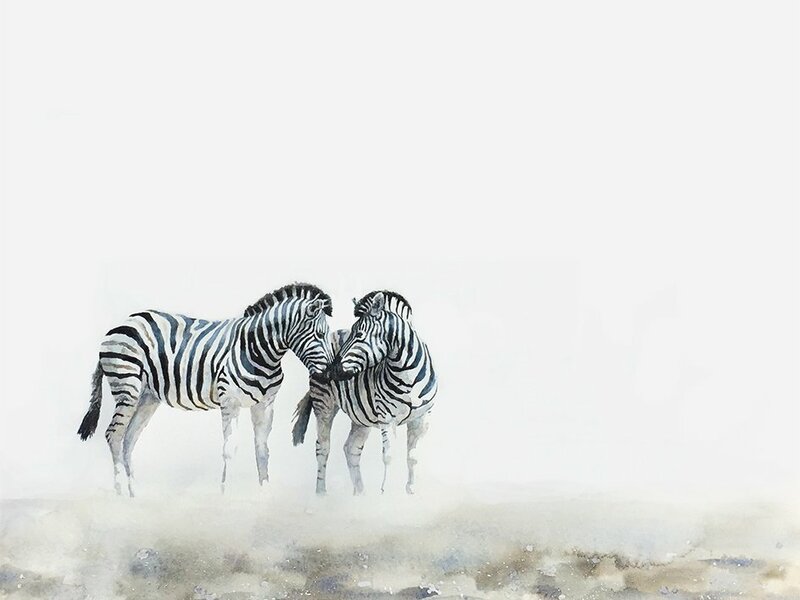 Wildlife paintings that capture their beauty. Likewise a tribute to their most noteworthy characteristics. Buy this print of a leopard now. Limited edition prints as investments. Many people cannot afford an original painting. 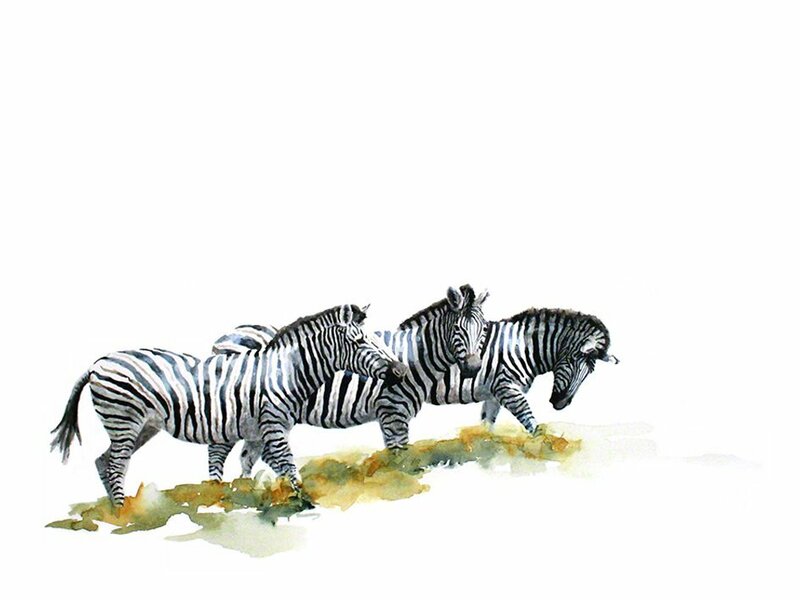 Therefore, a print crafted from an original painting becomes an affordable option. The printing process is incredibly accurate because it reproduces the painting almost exactly. To the untrained eye, it can be difficult to tell the difference between a print and an original painting. In addition, limited edition prints are equally valuable as an investment. Their resale value retains its original value. Because of this, affordability and investment are combined. So, if you can’t afford the original painting, but you’ve fallen in love with it, having a high-quality art print is a fantastic alternative.